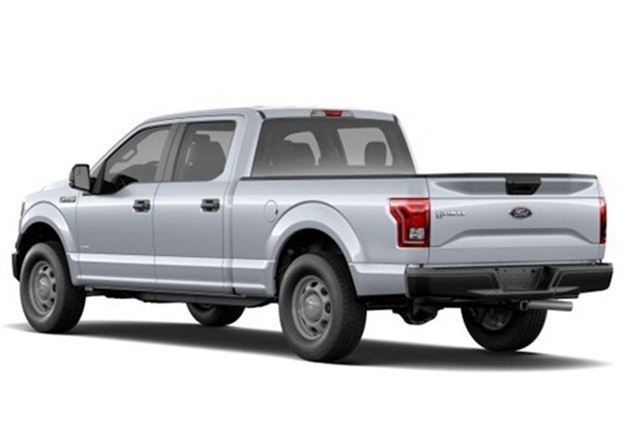 Ford Motor Co. released its first "You Test" video giving customers a chance to test the 2015 F-150. The first video featured Brian Schober, a systems engineer for military vehicle testing in Yuma, Ariz.
Schober ran the new truck through a series of off-road tests in the Arizona desert — some of which are used for the military vehicles he tests. The F-150 went through 36 straight hours running a 10-mile loop in extreme temperatures. Schober is the first of four customers who were selected out of more than 15,000 submissions to test the F-150. The idea behind the "You Test" videos are to show how customers would use the new vehicle through real-world testing, according to Ford. Later videos will put the F-150 through tests such as hauling rocks, towing hay bales and transporting supplies more than 900 miles.